You print. We handle the rest. 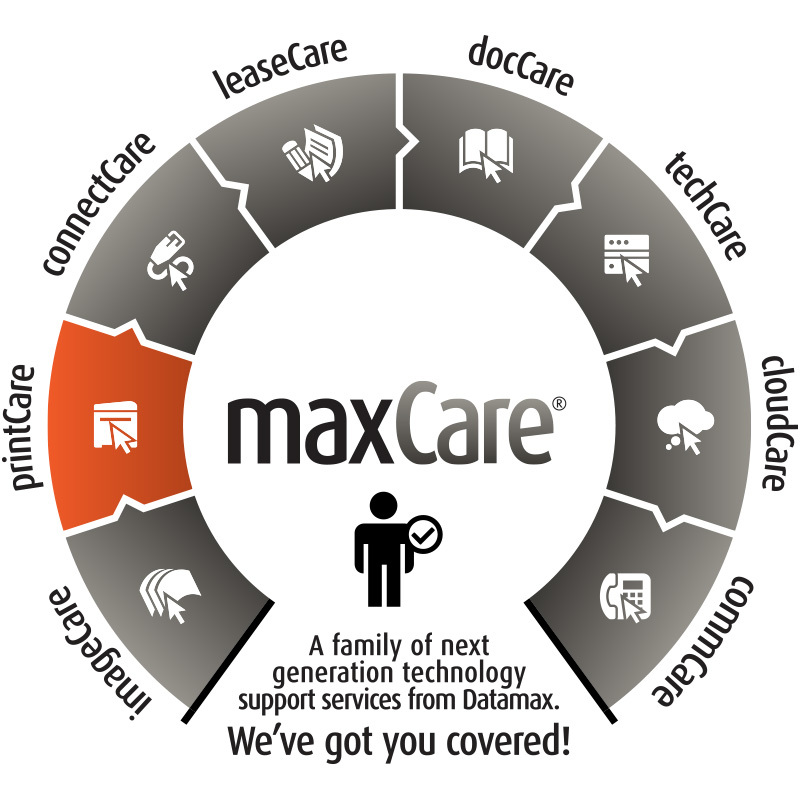 PrintCare is Datamax Arkansas' managed print services package. With PrintCare, we've got you covered from end-to-end when it comes to planning, implementing, and managing your printers and digital copiers. Even as paper use declines in many businesses with the growth of digital documents, companies spend up to 3% of revenue each year on printing and copying documents. PrintCare will help you understand your print spending, create a strategy to maximize your productivity while minimizing your costs, and remove day-to-day worries of supporting printers and maintenance from your overworked IT staff. Printers, processes, and documents – we've got it covered. What's included in our PrintCare (Managed Print Services) program? We work with you to determine the right mix (and placement) of office equipment (digital copiers, printers, faxes, etc.) for your business. Then we manage those devices for you. How do you (we) manage change? Change is hard. Datamax Arkansas understands the dynamics of change in the office – especially when it comes to your office equipment. A managed print program isn't always accepted with open arms by employees because it requires them to change how they work. To ensure that your MPS rollout proceeds smoothly and is accepted by your employees, we work with you on a change management strategy as well. As we say, we've got you covered! If your copier is wheezing along or you think you just could do better, a Print Assessment is the place to start on your PrintCare journey! You don’t have to buy your printers and copiers; you can outsource management of your print fleet – most companies save 10% to 30% of their printing costs when they do.